EnnPeeCee changed some attributes to Lonely Nirn - Animcam While Traveling: Description changed. 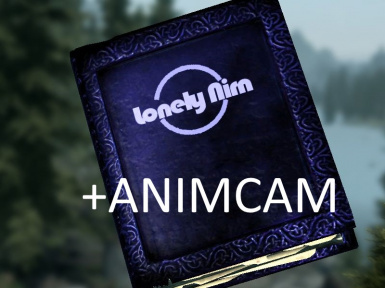 EnnPeeCee changed some attributes to Lonely Nirn - Animcam While Traveling: Name changed to 'Lonely Nirn - Animcam While Traveling'. ; Summary changed. ; Description changed. EnnPeeCee changed permissions for Lonely Nirn - Animcam While Traveling: Users can now convert this file. ; Author changed their file credits.